Chanel Vs. Louis Vuitton: Which Handbag Will Choose? When we think of luxury purses, the names Chanel and Louis Vuitton are among the first to come to mind. Both brands are synonymous with high end fashion and combine Parisian flair with old school charm and modern elegance. Yet, there are differences between the two as well. This article will explore the history of both companies and the various styles they have available. Will you be able to choose one over the other? Louis Vuitton: The older of the two companies, the Louis Vuitton label was founded by Louis Vuitton in 1854. Vuitton started out as a luggage manufacturer by soon moved on to design purses, bags and wallets. As these designs became more popular, Vuitton would open more shops all around the world and expand in the selection of products he designed and manufactured. Chanel: The House of Chanel originated in 1909 when Gabrielle (Coco) Chanel opened a millinery shop on the ground floor of the Parisian flat of socialite and textile businessman Etienne Balsam. Because the flat also served as a salon for the French hunting and sporting elite, Chanel was able to market her designs to a luxury market. Although Chanel started out creating millinery products that were not considered couture, her designs were exceptional and soon began earning recognition. She was able to grow her brand from there. In comparing and contrasting Chanel and Vuitton, there are plenty of similarities. Both incorporate a Parisian flair with a sense of elegance, yet both have tried their hand at incorporating prints and features that give their purses a modern edge. In terms of styles available, there is almost always a Vuitton to match a Chanel. Both have created evening bags, tote bags, fanny packs, camera bags, smaller and larger styles…. and the list goes on. Some may prefer a certain tote from one brand and an evening bag from another rather than have an overall preference for one designer. To some, it may feel like Vuitton is currently pushing his more conservative styles where Chanel is going for plenty of color and flash, though that is a trend that is likely to change in time. To be able to better compare the Chanel to Vuitton, perhaps it is best to look at their most popular styles and compare and contrast on that level. 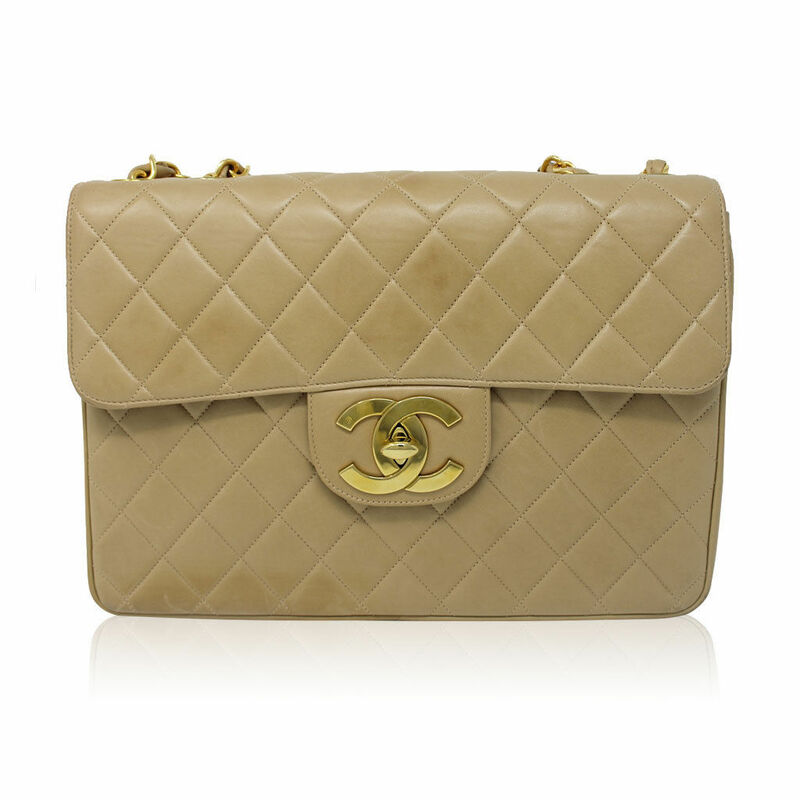 Classic Double Flap Bag: This is one of the most recognizable of all the Chanel bags. So, named for its fold over flap in mini, medium and maxi size, it grows in popularity and price every year. With chain straps, a padded exterior and double C snap closure, it stands out as a true classic. Boy Bag: Named for Coco’s lover Arthur Capel, the boy bag is minimalistic and another classic design. It features a front flap that folds over the entire bag and a leather and chain strap. Slightly masculine, it is makes for a classic, causal look. The 2.55 Bag: A popular design due to the fact that it was the first shoulder bag invented, the 2.55 was created in 1955 by Chanel who got tired of holding her purses by her side. It is known for its quilted outside, burgundy interior, and of course, its iconic leather and chain strap. 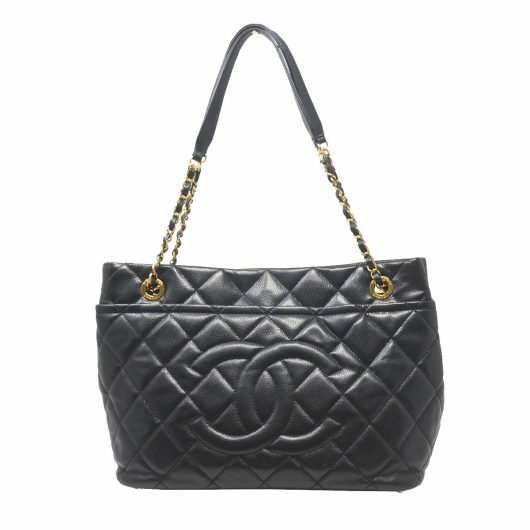 The Chanel Grand Shopping Tote: Though smaller Chanels are super elegant, modern times call for a bag that can hold more. For women who need plenty of room in their purses, Chanel introduced the Grand Shopping Tote. This roomy tote features a quilted pattern and prominently featured interlocked C’s as well as a chain and leather strap that fits nicely around the shoulder. The Speedy: A good introduction to the Vuitton line, this is also one of the designer’s most inexpensive models. Introduced in the 1930’s, the Speedy is boxy in shape and comes with both a handle and a shoulder strap. Although early models measured 30 centimeters long, requests came in to have smaller and larger versions made. Today, the Speedy is available in 25 and 40 centimeter sizes as well. 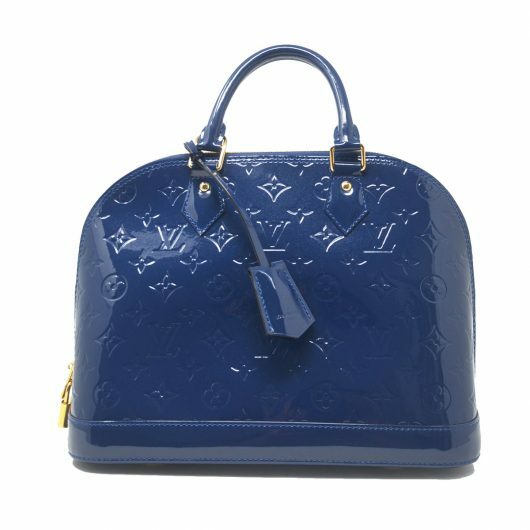 The Alma: A signature of Vuitton’s, this was one of the first bags to introduce the element of color to a luxury line. First appearing in 1930, the purse features all the colors of the rainbow and uses a unique variety of materials. It comes in sizes ranging from BB to XXL. Though also a bit boxy in shape, The Alma is sleeker than the Speedy and also features a handle and shoulder strap. The Neverful: Catering more to the needs of modern woman, the Neverful is big and spacious. The bag is available in small, medium and large sizes but each features a design that assures it will never feel full. It is available in a variety of materials and was improved upon when a detachable clutch was added to the bag. This made the model more iconic than ever. The Capucines: Named for the street where Vuitton opened his first store, this bag combines history with a modern flair. It was introduced in 2013 and caters to a more upscale clientele. It features a minimalistic design and is available in two sizes and a number of leather materials. 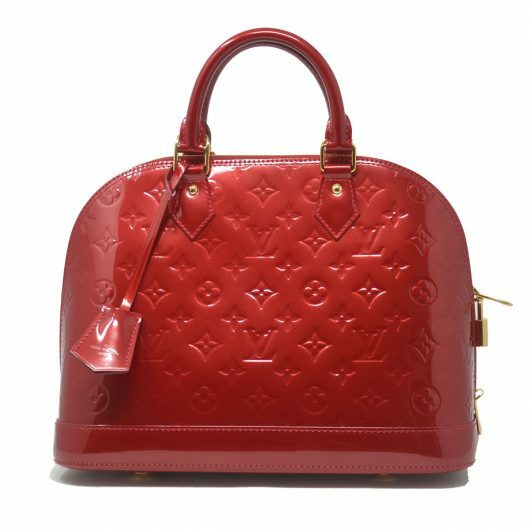 Of course, the cost of any luxury bag might fluctuate depending on the rarity of the bag, the design and other factors. 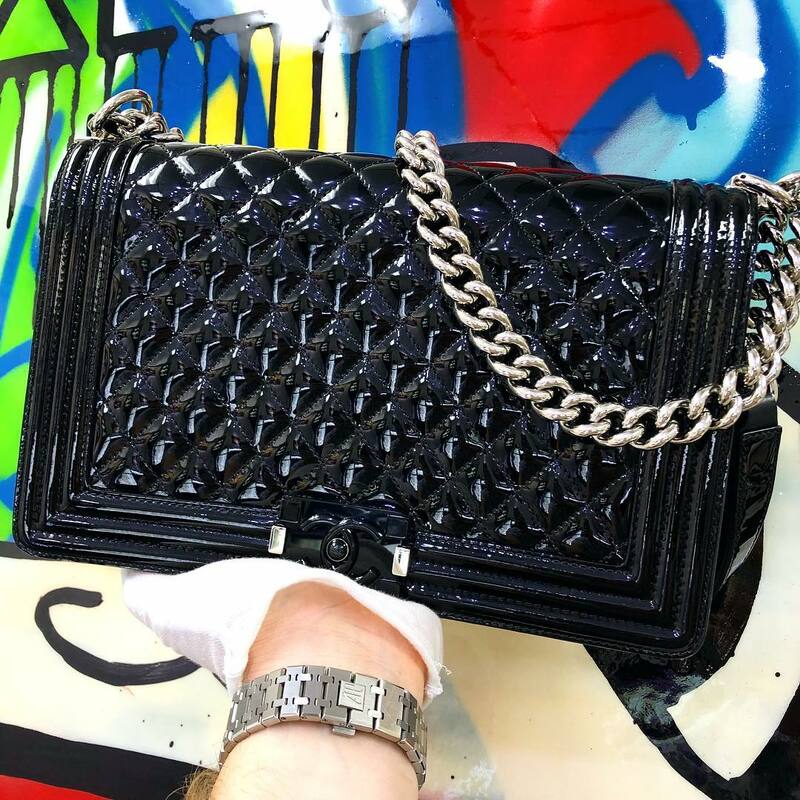 However, when comparing Vuitton and Chanel in price, based on the current selection featured on their web sites, Chanel comes out as the pricier option. Here, prices will range mainly between $5,000 and $10,000 though they occasionally dip below. For Vuitton, prices generally stay in the $1000 to $5000 range. Vuitton: When thinking of luxury handbags that are known for being among the most expensive in the world, styles by Vuitton are noted several times. One of these models is the Louis Vuitton Tribute Patchwork Bag. Only 20 of these bags exist and 15 are completely unique, created using different LV patterns. The small, vintage style, satchel like bag is heavily textured and features a chain and leather strap. One of these beauties sells for $42,000. Another Louis Vuitton handbag to price among the most expensive in the world is the New Age Traveler Backpack. Practical and magnificent in style, the backpack features various lurex jacquard woven monogram fabrics and exotic skins like crocodile and snakeskin. It also has suede leather tassels, headphone cables and two furry fox tail charms. 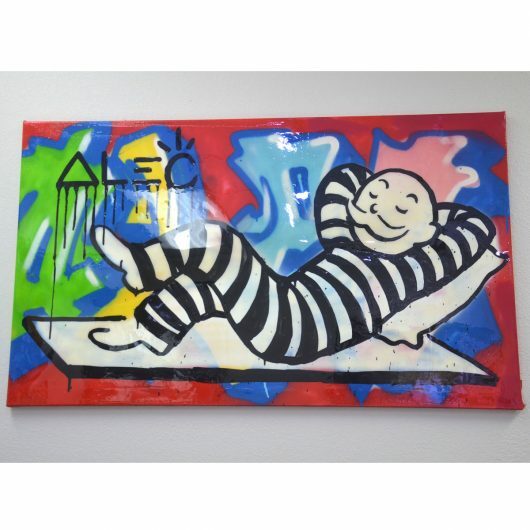 This one comes in at a whopping $54,500. 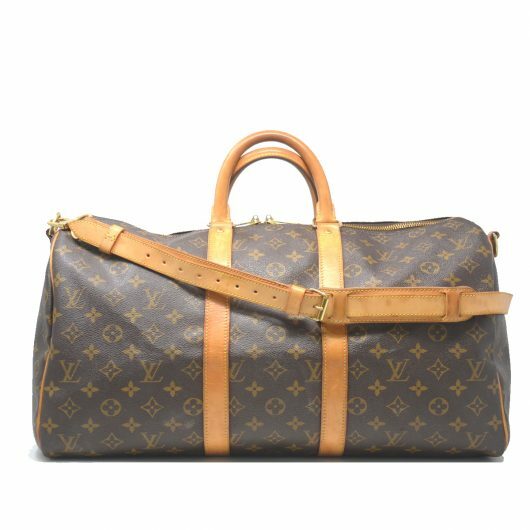 And while special editions of LV styles have been known to cost a pretty penny, there is one the designer has available that was not made of precious materials or released in limited quantities, yet it still features a price tag of $55,500. This is the City Steamer Bag. Made of crocodile skin, this release marks a natural evolution for the label which has been trying to expand to cater to a more exclusive clientele. Not to be outdone, Chanel has a number of pricey gems as well. Alongside Vuitton’s most expensive selection comes Chanel’s Diamond Forever Classic Bag. With a staggering total of 334 diamonds (3.56 carats) set in 18 carat white gold and white gold shoulder straps, it might not be surprising to find out that this purse is priced at $261,000. The rarity factor helps out as well as there were only 13 of these bags made. 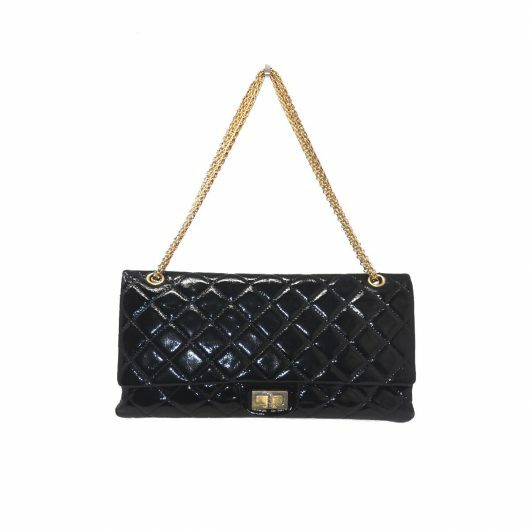 When looking at handbags sold at Christie’s, there are several Chanel styles that stand out for getting exceptionally high bids. One of these is the Black and Gold Alligator Doubleflap Handbag. The elegant 2014 classic medium double flap bag features gold antiqued hardware and sold at the auction for a cool $19,300 in November of 2016, just two years after its introduction. 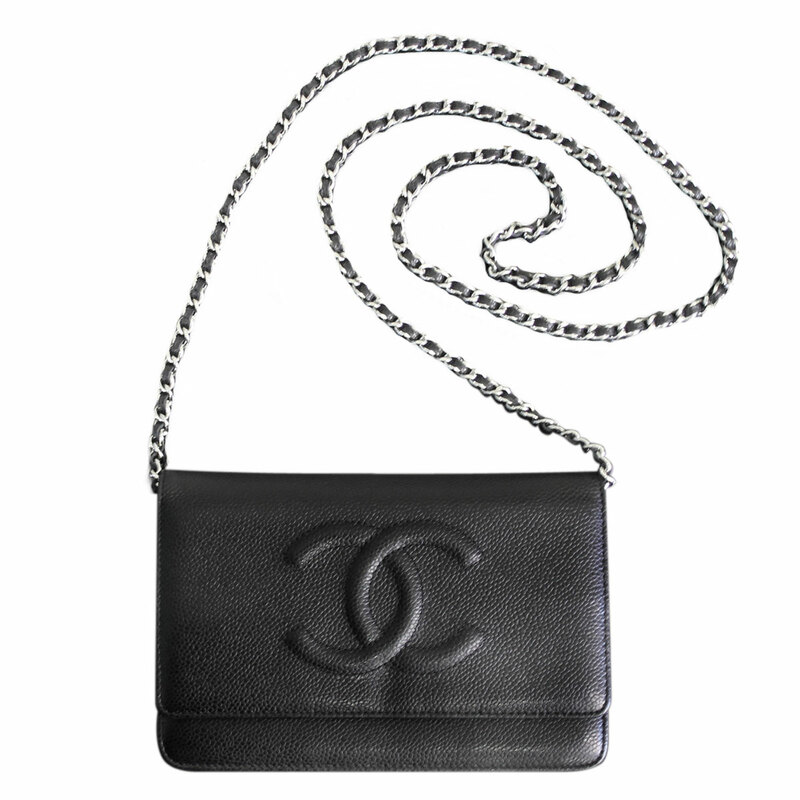 The Black Chanel Handbag 2014 was another to do incredibly well in the bidding. This enamel jeweled medium classic double flap bag with enamel and gold hardware sold for $29,500 in 2015 at a Christie’s auction in Hong Kong. 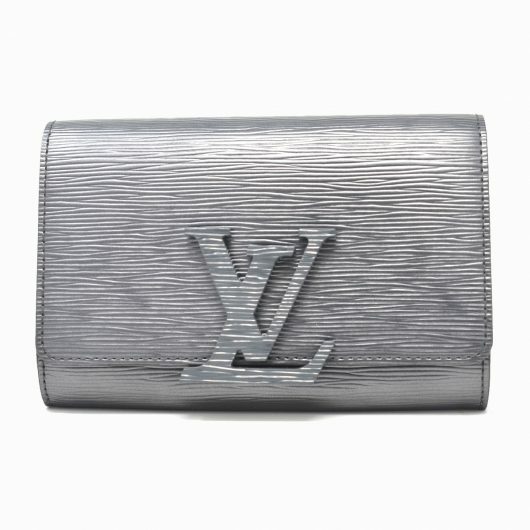 While many may still be undecided as to whether they prefer Vuitton to Chanel, one undisputed fact remains; both brands can make for great investments. Of course, selling a luxury purse is always an option, but for many of us, these purses hold sentimental value making them difficult to part with. Well, if you’re in a financial bind, did you know that getting a loan for your purse is also an option? Many people know that pawn shops will buy luxury items to sell, but did you know they can also offer you loans for these items as well? All you have to do is come into the shop with your item. They will appraise the item and offer you a loan based on what it is worth. This a loan will be based on the value of the item but will be for only a percentage of its total worth. If you agree to the amount the pawn shop is offering, the terms of your loan will be set up. The terms will vary from shop to shop, but basically, you can expect to be making regular payments on your loan which include the loan amount, fees and interest rates. Once your loan has been paid in full, your item will be returned to you. If, for any reason, you are unable to pay off your loan, the pawn shop will keep your item. However, the unpaid amount will never go into collections or show up as an unfavorable mark on your credit report. Your items are precious, so when you are looking for a pawn shop to loan them to, you want to be sure they are being treated with the utmost care and respect. You also want to be sure you are getting the highest values and lowest interest rates possible. 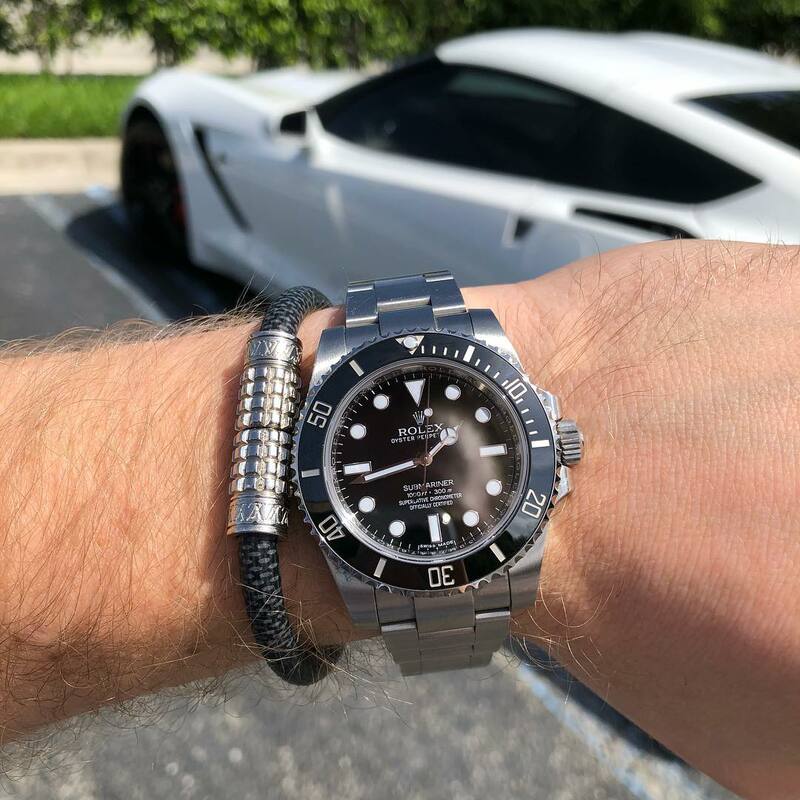 If you are in the South Florida area and looking for a pawn shop where you can get a loan for your luxury item, Boca Raton Pawn is a great choice. Boca Raton Pawn always offers the highest values and the lowest interest rates for your items. Because they are knowledgeable when it comes to luxury items, they are sure to offer you a fair price and treat your items with the utmost care while they are in their possession. And Boca Raton Pawn is more than just a great place to sell and loan; it’s also a great place to shop. Come in to experience the great service provided by their knowledgeable staff and take advantage of the great deals they have on their wide selection of luxury items. Not in the South Florida area? Be sure to check out their web site to enjoy the convenience of having the item of your choice shipped directly to your door. If you are planning to sell or get a loan at Boca Raton Pawn, be aware that they have certain policies that you should be familiar with in advance. They specialize in luxury handbags, jewelry and watches and are more likely to accept certain brands than others. A list of these brands is available on their web site. Items sold or loaned should also be in the best possible condition to yield the highest values. Chanel and Louis Vuitton are both iconic luxury brands and, whether you prefer one over the other or have preferences for your favorites within each designer’s selection, one thing is for sure; their handbags can make for great investments. Contact Boca Raton Pawn to get the best values and lowest interest rates when selling or getting a loan for your luxury items. They are there to help you get relief from your financial burdens.